Alabama Chief Justice Roy Moore is doing his damnedest to try and stem the tide of change and keep inequality alive and well in his state…but he's failing. 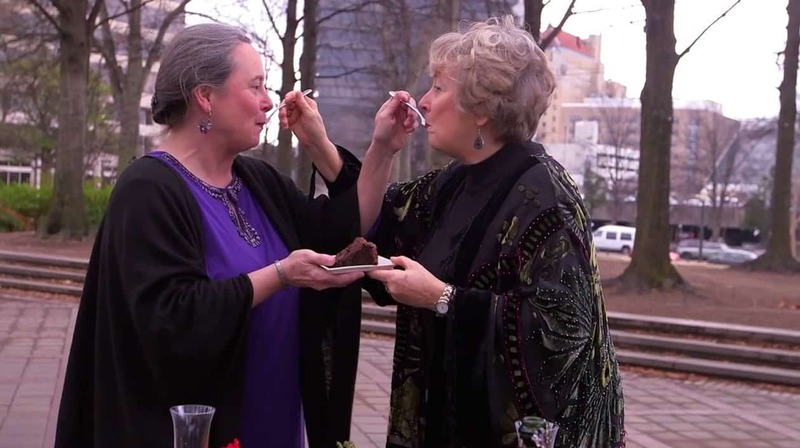 Freedom to Marry has collected videos of happily – and lawfully – wedded gay and lesbian couples in Alabama, reminding us that there is light at the end of this tunnel, and with 47 counties and counting issuing marriage licenses, that hateful oppression that Moore and his ilk would impose upon his LGBT citizens is withering away more each day. Evan Wolfson, founder and president of Freedom to Marry, wrote a piece at The Advocate that warns against resting on laurels, reminding us that "winning" is not the same as "won", and that there is still work to do.